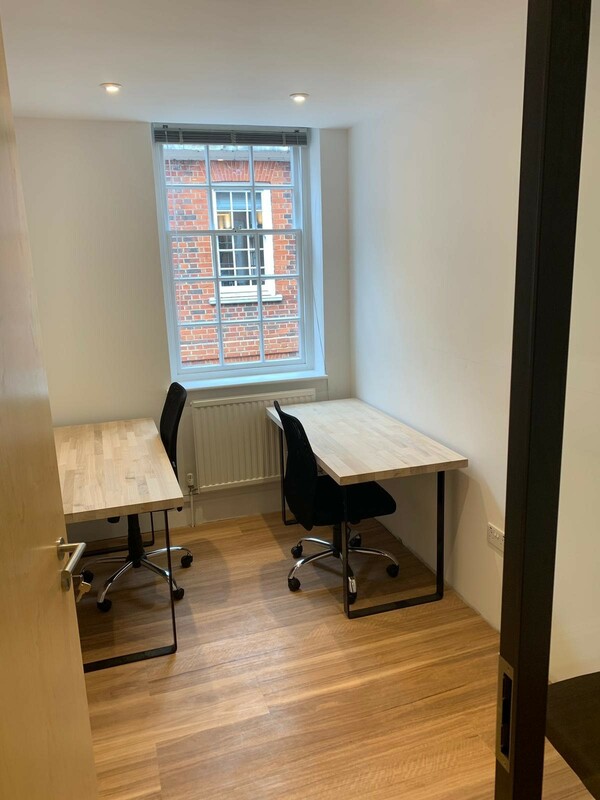 Located just off Fleet Street, this 4 storey period building offers a variety of office rooms and is only a short walk from Chancery Lane underground station and City Thameslink station. 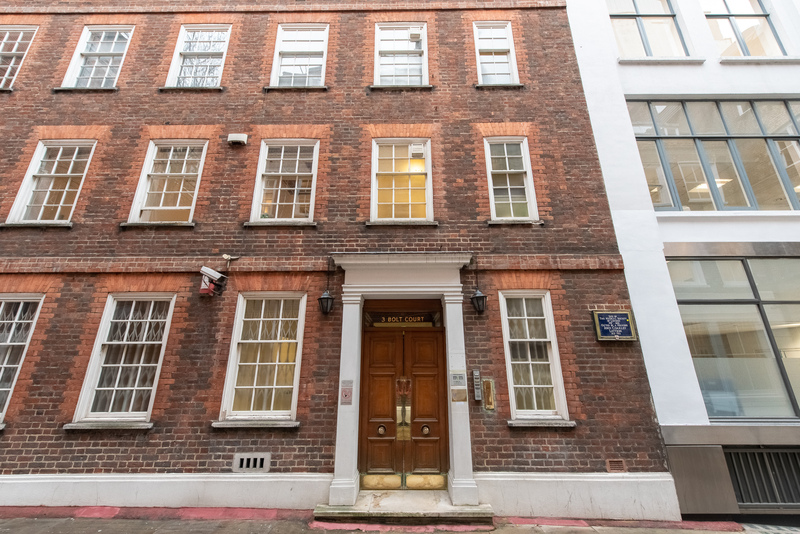 The Royal Courts of Justice are a couple of minutes walk away so this would be particularly suitable for legal related occupiers. 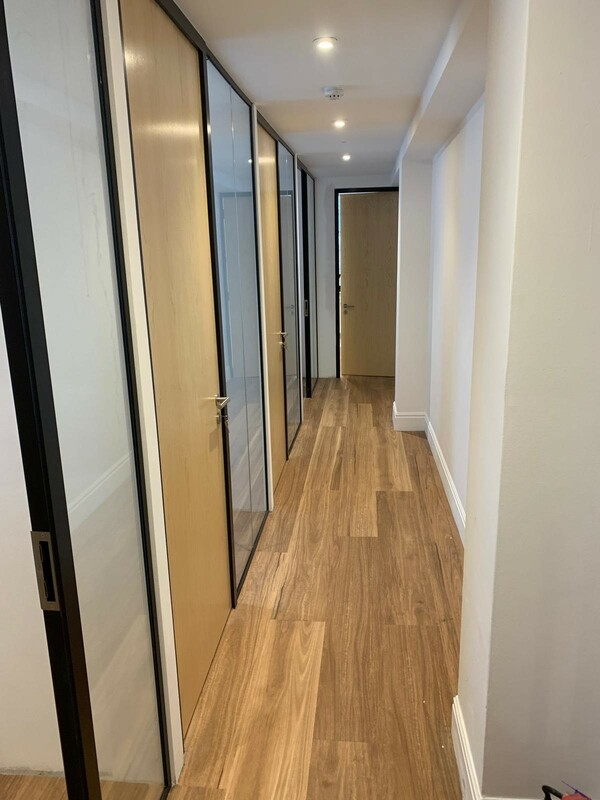 We have a variety of office sizes from 2 to 8 desks.